Start Your Career with CoreCivic Today. CoreCivic founded the private corrections management industry three decades ago, establishing industry standards for future-focused, forward-thinking correctional solutions. CoreCivic specializes in the design, construction, expansion and management of prisons, jails and detention facilities, along with residential reentry services, as well as inmate transportation services through its subsidiary company TransCor America. CoreCivic currently partners with all three federal corrections agencies (The Federal Bureau of Prisons, the U.S. Marshals Service and Immigration and Customs Enforcement), many states and local municipalities. 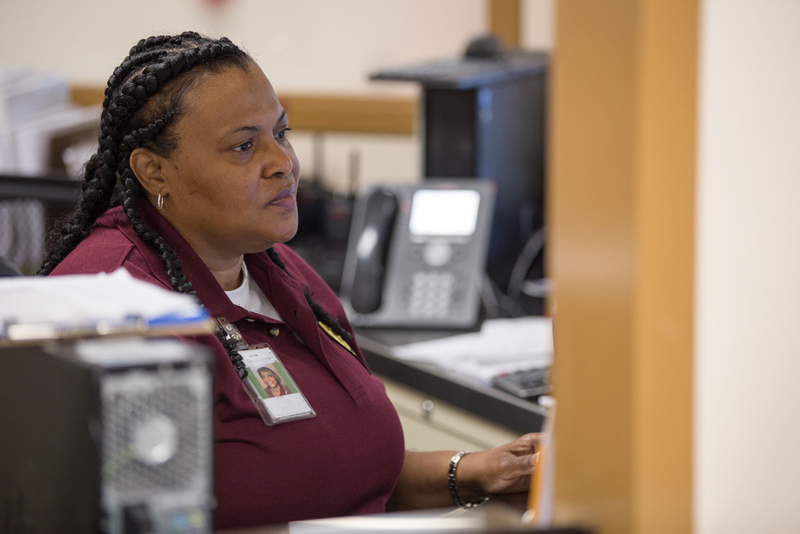 Headquartered in Nashville, Tennessee, CoreCivic employs more than 13,000 professionals nationwide in security, academic and vocational education, health services, inmate programs, facility maintenance, human resources, management and administration. Our corporate headquarters staff serves to support our 70 plus facilities across the country.